HomeBlogShould You Add Windows to Your Garage Door? Enhanced lighting. The garage is no longer just a place where vehicles are stored; many people are using their garage as a personal gym, home office, or even living room or second bedroom. As such, more and more homeowners are beginning to value the enhanced and natural lighting that is provided by a garage door that has windows. Improved aesthetic appeal. Another reason why homeowners add windows to their garage door is to add curb appeal to their garage door. In some cases, windows on a garage door may be carefully coordinated with windows on a home, creating a picture-perfect look. More difficulty controlling garage temperatures. One of the great things about a garage door that does not have windows is that the sun is kept out of the garage, keeping it cooler and making temperature stabilization easier. 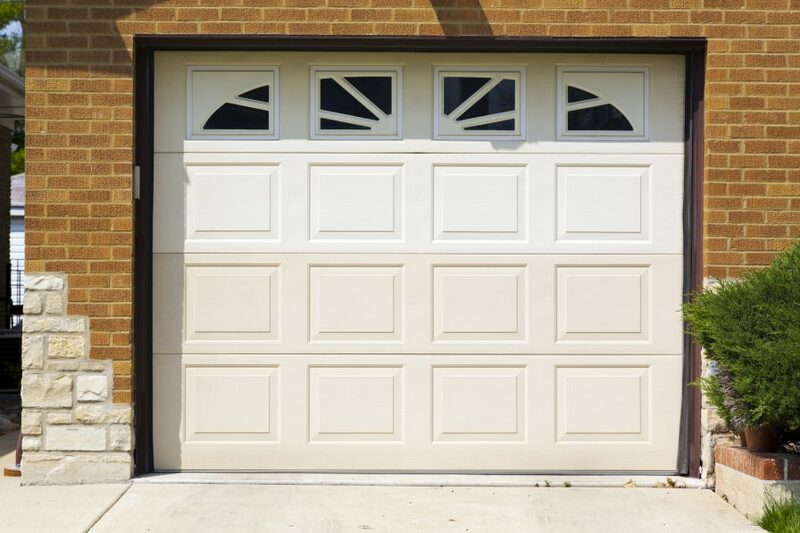 If energy efficiency is at the top of your priority list, adding windows to your garage door may not be for you. Less privacy. Another reason that homeowners may choose to forgo garage door windows is that they are more intrusive; a person may be able to peek through the windows and discover with ease what is being stored in the garage. Expense. Finally, replacing an old garage door with a garage door with added windows will likely be more expensive than is sticking with a traditional, window-less door. If you do want garage door windows, the best thing that you can do is to request a free consultation with a garage door professional. A professional can help you to understand your budget, lay out your options for you, and advise you regarding garage door and garage door window quality. Pick up the phone and call our team at Affordable Garage Door Inc. today – there is no fee or obligation to speak with one of our garage door professionals, and information is always free. If you decide to move forward with garage door windows, we will put together a comprehensive plan for you that addresses all of your needs. Reach us today to get started at 219-696-4279.
Who Will You Call for New Garage Door Installation?